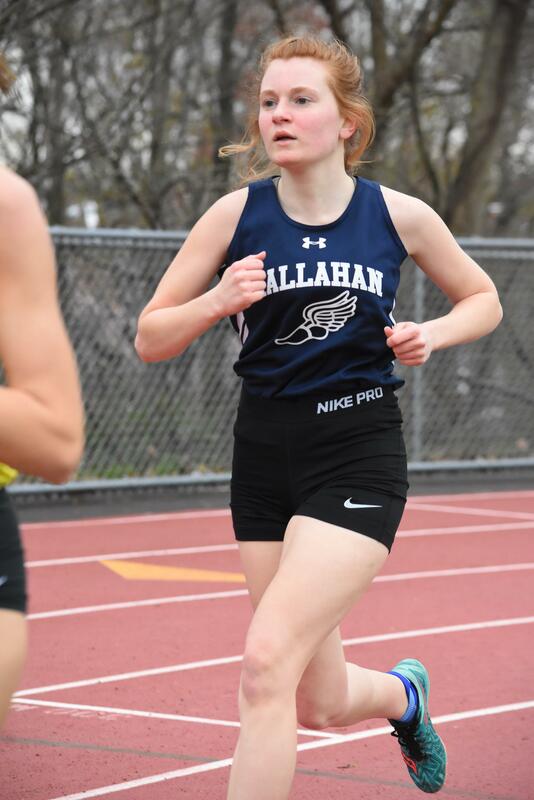 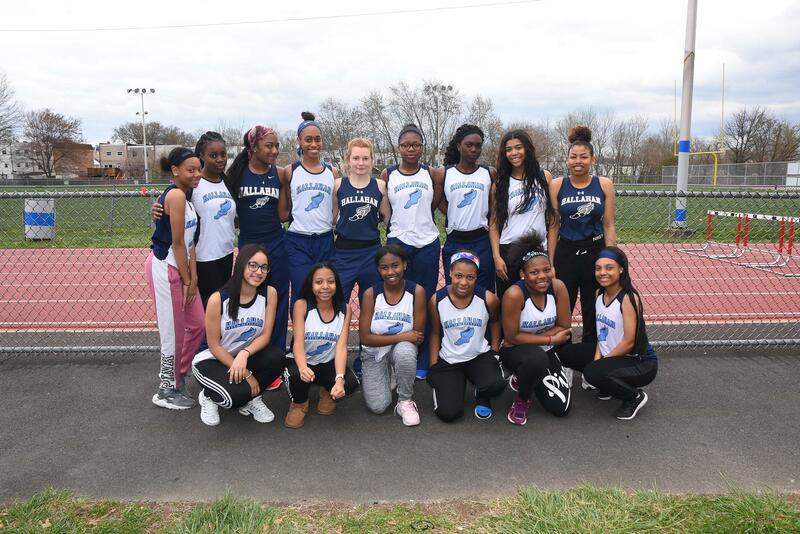 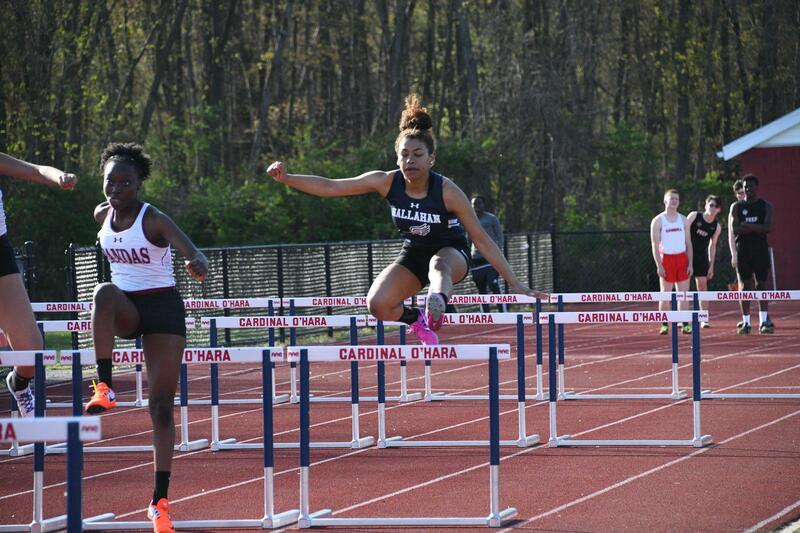 Track has always been popular sport at Hallahan. 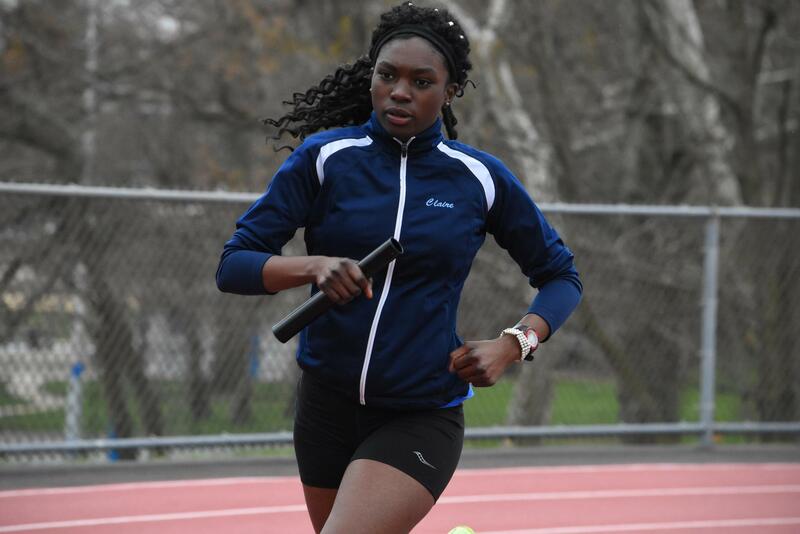 Over the past 3 years we have sent multiple runners to the state race in Hershey. Our young ladies are always competitive on an individual basis and we are looking to parlay that into team success in the coming seasons.